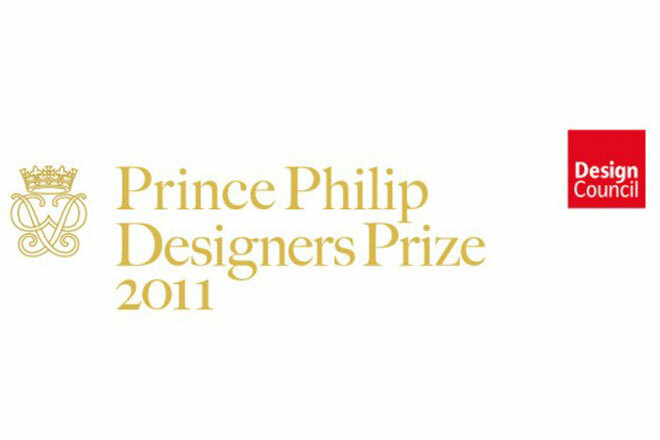 Cecil Balmond has been shortlisted for the Prince Philip Designers Prize 2011, the winner of which will be announced on Tuesday 29th November. The prize is Britain’s longest running design award, celebrating design careers which have made an outstanding contribution to British business and society. Previous winners include inventor Sir James Dyson (1997) and designer Thomas Heatherwick (2006). The prize was first awarded in 1959 and has since recognised contenders working in fields ranging from graphics and household products to architecture and engineering. The judging panel is chaired by HRH the Duke of Edinburgh.